South Africa is SCORE’s newest location. 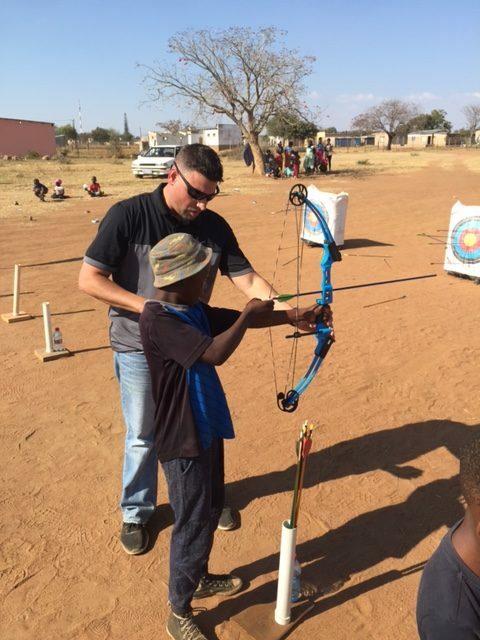 Ministry opportunities in South Africa include conducting programs in public schools, children’s ministry, sports clinics, archery clinics, and medical care. 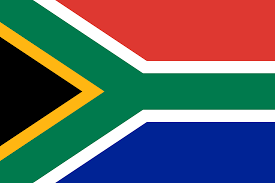 South Africa is the southernmost country in the continent of Africa. 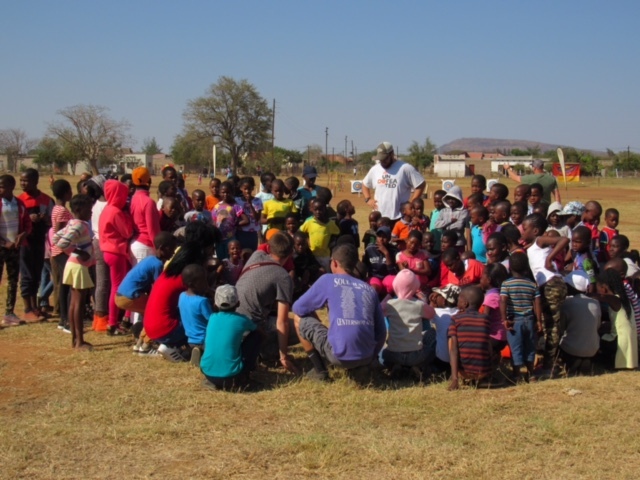 About 80% of South Africans are Sub-Saharan African ancestry, divided among a variety of ethnic groups speaking different Bantu languages, nine of which have official status. The remaining population consists of Africa's largest communities of European, Asian, and multiracial ancestry. 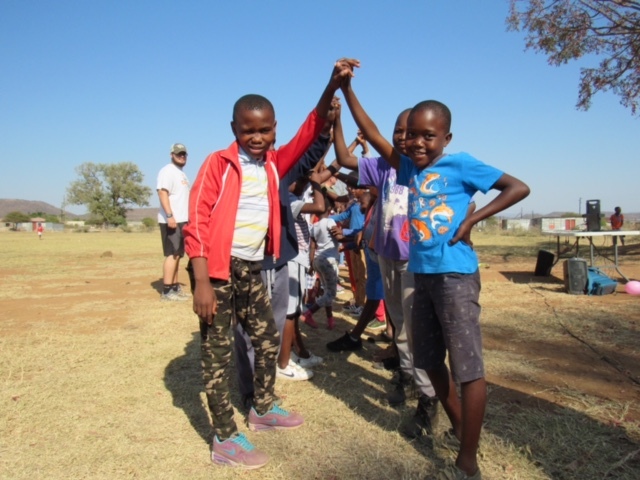 SCORE more specifically serves in the town of Mokopane. 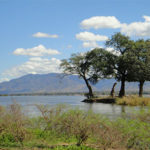 Mokopane is located a few hours north of Johannesburg. 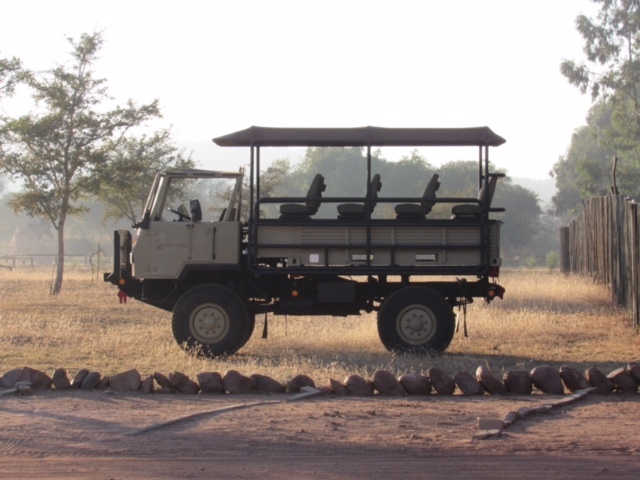 In the past, Mokopane has been known for farming being their largest export, but in recent years a platinum mine has opened up creating more job opportunities and economic growth. Weather: South Africa experiences a high degree of sunshine with rainfall about half of the global average, increasing from west to east, and with semi-desert regions in the north-west.